Contact Saint Paul FrameUps Today! 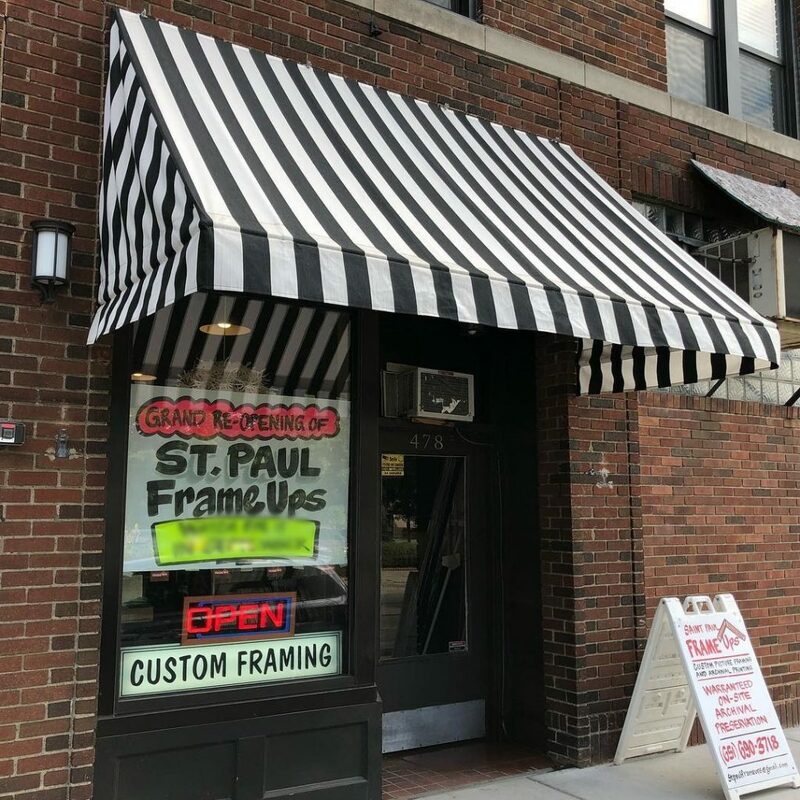 Find Saint Paul FrameUps in the Highland neighborhood of Saint Paul, Minnesota. Owner Ted Anderson is ready to help you frame your cherished art and photography. On street parking in front of the shop. You can also get in touch with the form below! We are a Notary Public for your legal documents as well. Stop in or contact us for details.